Our passion is to see Christ-centred churches established and thriving among all of Africa’s peoples, and we’re excited to offer Full Term and Short Term ministry assignments for believers seeking to be a part of God’s redemptive plan through missions. Giving to missions may not be as exciting as going, but it’s still a privilege. The work of AIM depends on faithful partners who are also called. Supporting ministries and missionaries is a different kind of sacrifice, but just as essential to the Great Commission. 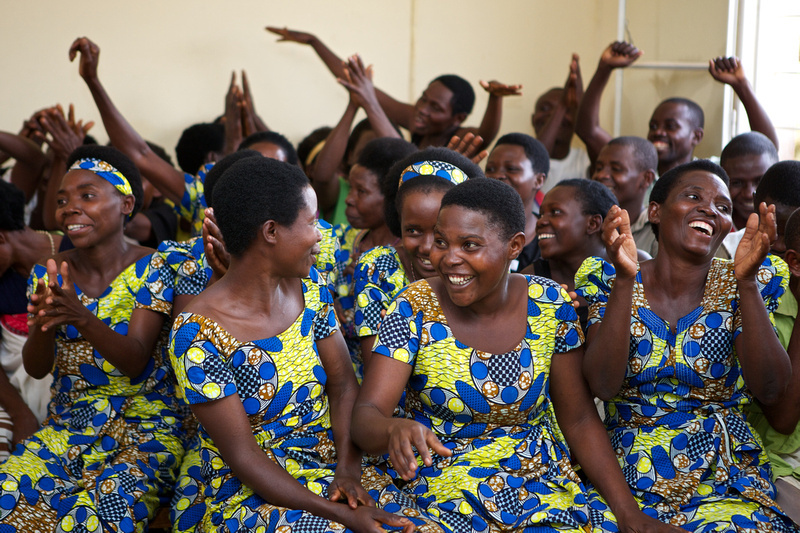 Africa is home to over 1000 people groups who have yet to hear the Good News of Jesus Christ. 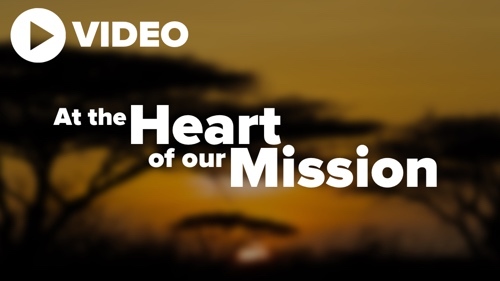 Our priority as a mission is to reach Africa’s unreached, wherever they may live. It is an enormous task, and one that cannot be accomplished without prayer. God is at work in this world and we are privileged to be a witness and participant to His Kingdom building in Africa. 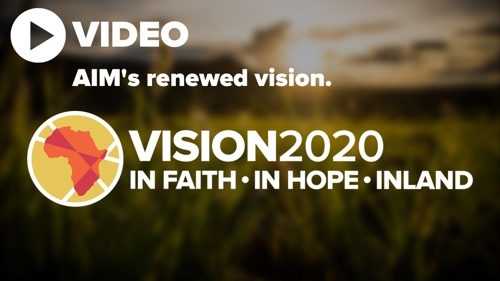 We invite you to connect with the ministry of AIM through a variety digital outlets and print publications. Journey with us through stories and news. Why are we mobilising Africans to do mission? 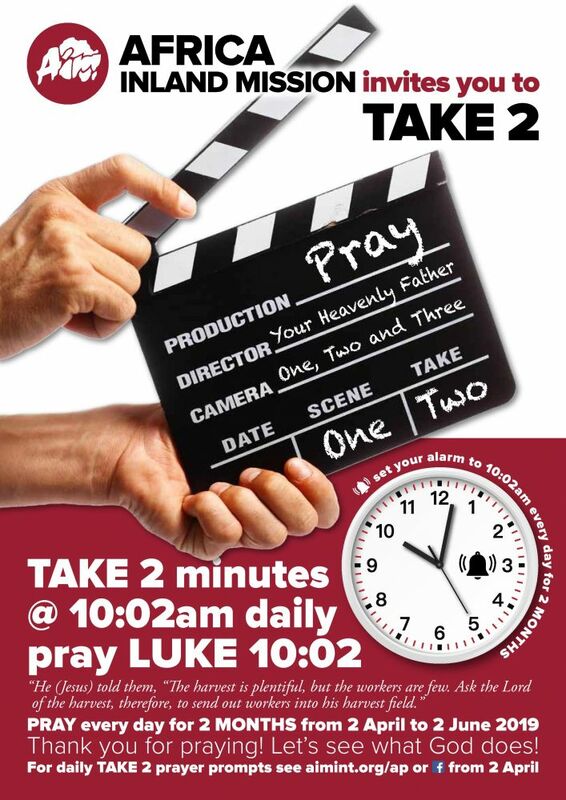 Click here for your Take 2 Prayer Calendar. Click here for additional prayer material. – watch this space for coming details. 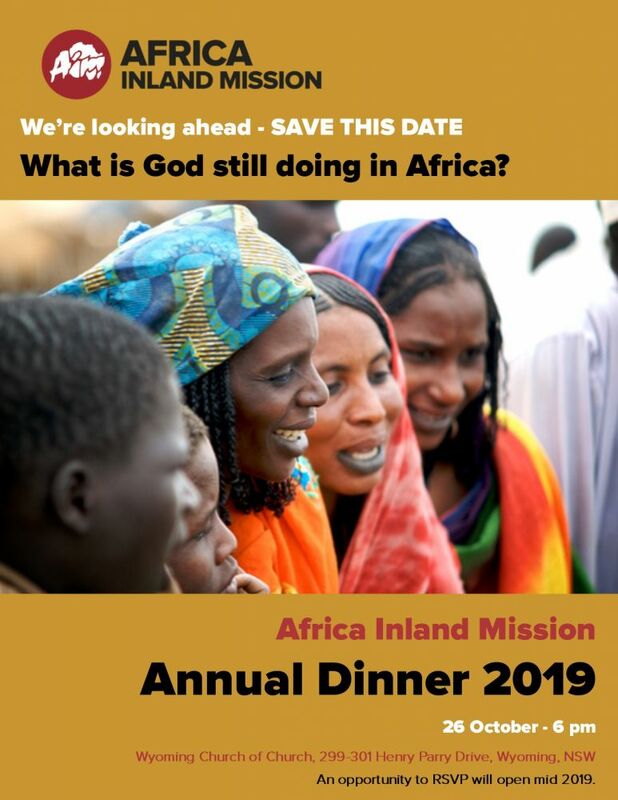 The AIM Annual Dinner is always a wonderful evening of encouragement and inspiration as we hear from AIM missionaries about how God is working among unreached African people to establish His church.